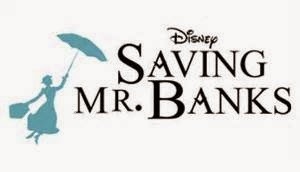 Saving Mr. Banks Arrives on Blu-ray + Digital Copy, DVD, and Digital HD March 18th! 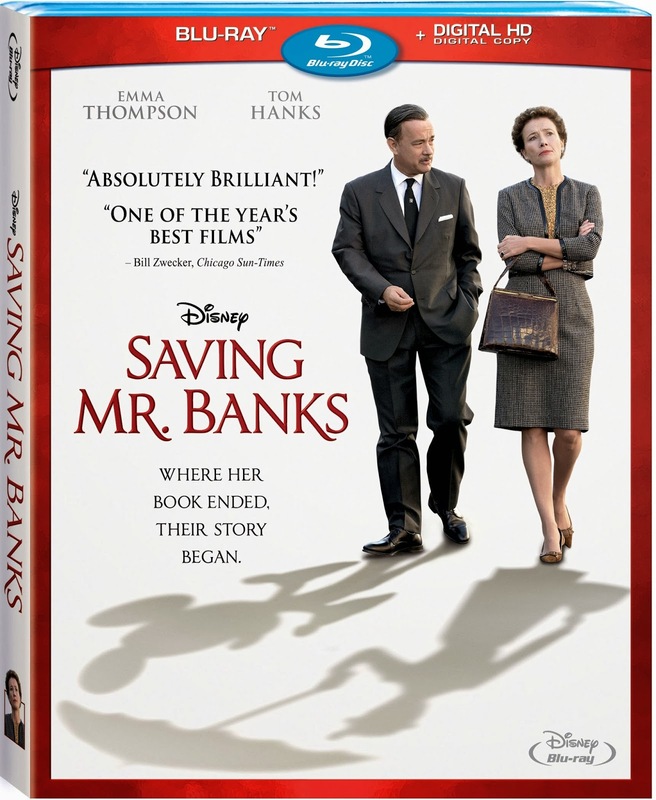 Walt Disney Studios Home Entertainment proudly announces the home entertainment release of the heartwarming drama Saving Mr. Banks, arriving on Blu-ray + Digital Copy, DVD, Digital HD and On-Demand on March 18, 2014. Tom Hanks and Emma Thompson bring to life the untold true story about the origins of one of the most treasured Disney classics of all time. John Lee Hancock (The Blind Side) directs this acclaimed film, which reveals the surprising backstory behind the making of Mary Poppins. Determined to fulfill a promise to his daughters, Walt Disney (Hanks) tries for twenty years to obtain the rights to author P.L. Travers’ (Thompson) beloved book. Armed with his iconic creative vision, Walt pulls out all the stops, but the uncompromising Travers won’t budge. Only when he reaches into his own complicated childhood does Walt discover the truth about the ghosts that haunt Travers, and together, the set Mary Poppins free. Burbank, Calif., February 14, 2014 – Walt Disney Studios Home Entertainment proudly announces the home entertainment release of the heartwarming drama Saving Mr. Banks, arriving on Blu-ray + Digital Copy, DVD, Digital HD and On-Demand on March 18, 2014. Tom Hanks and Emma Thompson bring to life the untold true story about the origins of one of the most treasured Disney classics of all time. 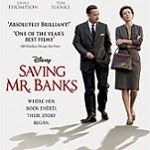 John Lee Hancock (The Blind Side) directs this acclaimed film, which reveals the surprising backstory behind the making of Mary Poppins. Determined to fulfill a promise to his daughters, Walt Disney (Hanks) tries for twenty years to obtain the rights to author P.L. Travers’ (Thompson) beloved book. Armed with his iconic creative vision, Walt pulls out all the stops, but the uncompromising Travers won’t budge. Only when he reaches into his own complicated childhood does Walt discover the truth about the ghosts that haunt Travers, and together, the set Mary Poppins free. Featuring a stellar supporting cast that includes Colin Farrell (Total Recall), Paul Giamatti (Sideways), Jason Schwartzman (Rushmore), Bradley Whitford (TV’s The West Wing), Annie Rose Buckley (TV’s Home and Away), Ruth Wilson (The Lone Ranger), B.J. Novak (TV’s The Office), Rachel Griffiths (TV’s Brothers & Sisters) and Kathy Baker (Edward Scissorhands), Saving Mr. Banks was directed by John Lee Hancock (The Blind Side, The Rookie), produced by Alison Owen, Ian Collie and Philip Steuer, and written by Kelly Marcel and Sue Smith. 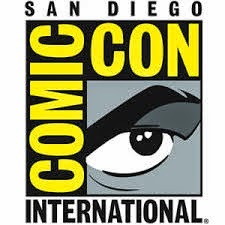 Executive producers are Paul Trijbits, Andrew Mason, Troy Lum and Christine Langan. On Blu-ray and Digital HD, Saving Mr. Banks sweeps viewers away with enchanting high definition picture and sound, plus delightful, never-before-seen bonus features, including “The Walt Disney Studios: From Poppins to Present,” in which director John Lee Hancock takes viewers on an insider’s tour of Disney Studios today and reflects on studio life during the creation of Mary Poppins. Additional bonus materials include “Let’s Go Fly a Kite,” in which the film’s cast and crew sing an impromptu version of the iconic song on set during the last day of shooting, and deleted Scenes. The Walt Disney Studios: From Poppins to Present (Blu-ray & Digital HD) - Join Director John Lee Hancock on a tour of the Disney Studios lot, reflect on studio life during the making of Mary Poppins, and discover how Walt’s creative spirit still flourishes today. Stargaze (Blu-ray & Digital HD) – A picture on Walt’s desk leads to a flashback of Pamela’s childhood. Nanny Song (Blu-ray, DVD & Digital HD) – The Sherman Brothers perform a song for Pamela that she is less than thrilled with.